This rom is for lenovo A319 (MT6572)If your device is not A319port the rom to use. 1. Advance wipe -> data,system,cache & dalvik cache. 3. Boot The Rom and Wait Until it go to home . The camera is too dark even I turn the brightness high, and when i take a video and watch, its so laggy. 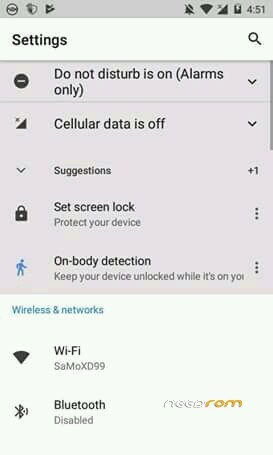 And also it cant turn on the data connection only call and sms is working. And the bluetooth, it can be paired by other devices but cant recieve or send a file. And substratum is not working. Please help segmane i want it to be fixed because im using my phone in daily usage. And if i want to bring back to stock rom, can i use my twrp nandroid backup ? If its possible ? How to restore it properly ? 1. For Camera photo ,change quality in setting. 2. Also for video recorder change the quality to 480p ,this is our hardware possibility. 3. Restore Your IMEI To fix the data connection. 4. Bluetooth is working great, try send a file using other file explore. 5. For substratum make sure it has correct permission. 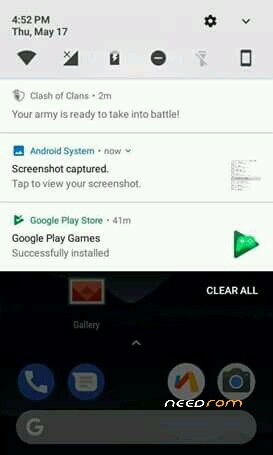 restart it ,and male sure u are using right theme for nougat. 6. Yh,u can restore ur backup in any time. How can i restore IMEI ? And how can i install and run successfully the google playstore ? Without flashing Gapps zip? I have made a Google apps zip it just 32MB,u want me send u? This is the only way to get gapps ,also other is 16MB but it has bugs like Google play games not work. 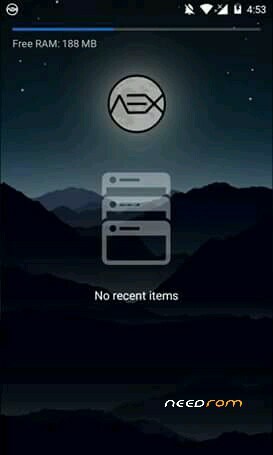 The data connection is now working properly, and i already installed play store using pico variant its the lowest size in opengapps.org but thank you, now i want to ask on how to move my installed apps to External Sdcard ? Because there's no button to move into external Sdcard, not like my other phone that has "move to Sdcard" button. What gapps included in the zip you've made ? Can you send to me ? Link2sd error in moving apps to sd card is there another way ? in my gapps ther is only google play store to download apps,nothing else,for make sd card defuat use Xint XinternelSD Xoposed Modale ,but what error u got? there is no moving to sd card solveeee !!!!!!!!!!!!!! 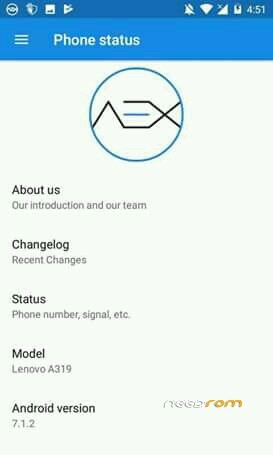 In Nougat ,This Has Been Removed.